Within the wilderness that is our lawn, there is an entire ecosystem of creepy and crawly little critters. From the tiny ant to the fluttering butterfly, these insects are a vital part of regulating the health of your lawn and have a crucial role to play in the natural cycle of everything. That said, some critters do not necessarily need to be around to make sure the natural cycle continues on its path, these are the parasites that exist in our world. Of these nasty little beasts, fleas tend to be the most common pest that comes into our life; this is especially true for those with cats and dogs. So, how do you keep them from making a little home on the back of your four-legged friend? It is best to nip it in the bud at the beginning with utilizing these lawn treatment ideas that will aid in keeping them away from your house and home. Having tall grass helps hide fleas and ticks, leading to your lawn is the perfect breeding ground for them. Make sure to mow your lawn regularly, and to the right length. Not mowing it too low will lead to the habitation of ants and spiders, both of with feed on these bloodsuckers. 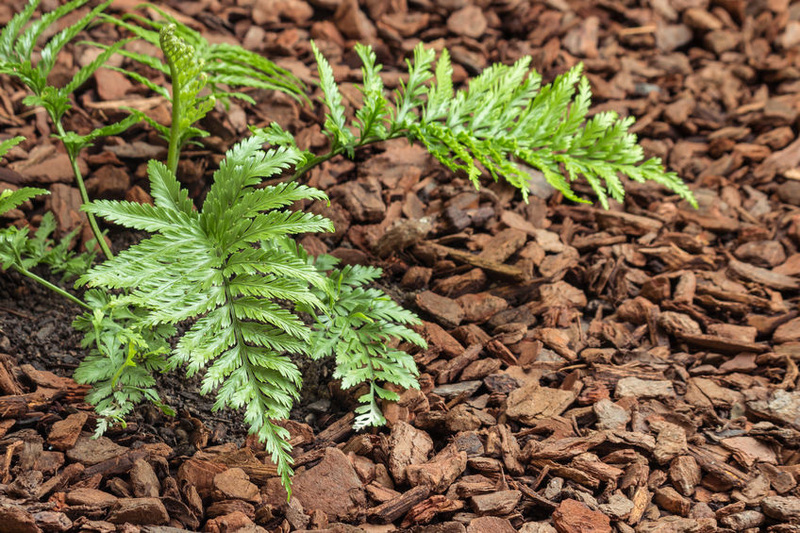 Cedar Mulch — It is essential that you use the right kind of mulch when treating your lawn, and cedar is the best when aiding in flea removal. Cedar is a natural repellent of fleas; and can be utilized as a kind of barrier, with you outlining the border of your lawn. 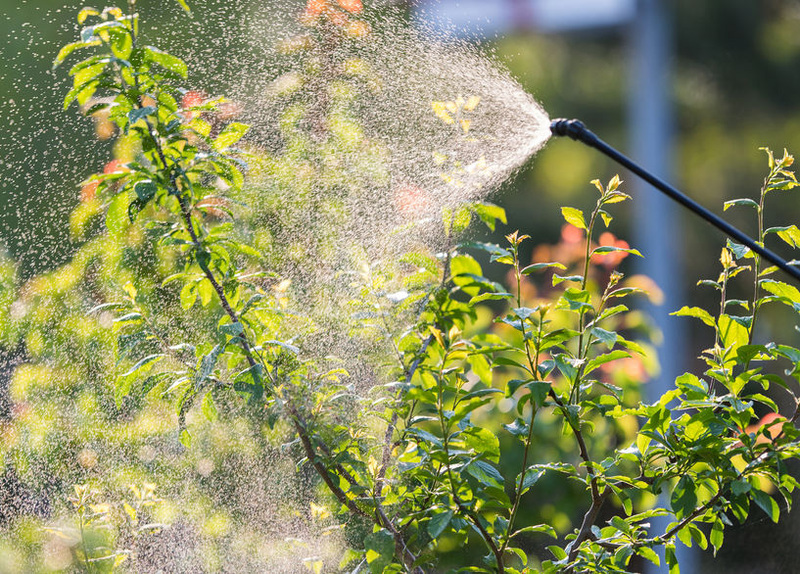 Pesticides — The actual first line of defense, this will stop them in their tracks. Using a pesticide that is pet-friendly is the key to keeping everyone safe from both the fleas and the sprays. Keep Your Lawn Clean — Not having debris, such as piles of timber, bricks, and stones will limit the refuge. Leaving out items like pots and yard gnomes in the areas where your pet frequents will significantly increase your chances of flea infestation.